Taleb Maachou, of Zinc Street, Cardiff was sentenced 30 week prison sentence after being found guilty of three thefts and five fraud by false representation offences. He was found not guilty of a fourth theft. The Cardiff local appeared before Westminster Magistrates’ Court on Wednesday 22 February 2017 where he was also handed a three-year Criminal Behaviour Order (CBO). The Order bans him from entering the City of London and possessing credit cards in names other than his own. Maachou travelled between Cardiff and London to commit the offences, often targeting the patrons of coffee shops and cafes. The 39-year old would use a jacket to shield his actions as he ‘dipped’ into the coats and jackets of unsuspecting cafe goers. Maachou was arrested at a wine bar in Ludgate Hill on Tuesday 31 January 2017 by Crime Squad officers after receiving reports of suspicious behaviour. 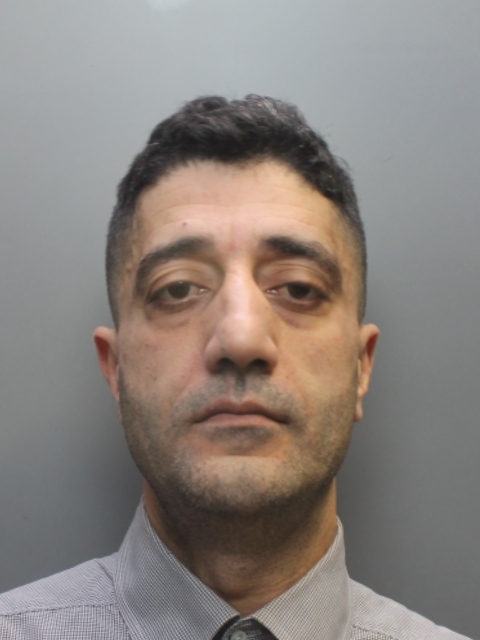 Whilst no offences had been committed this time, officers found that he was wanted for another pick pocketing offence in the City from November 2016. As the investigation continued, detectives were able to link him to two more thefts within the Square Mile. It soon transpired that Maachau was also wanted by the British Transport Police a further theft and the five fraud offences. PC Matthew Clarke of the City of London Police Crime Squad said: “This result highlights just how seriously pick-pocketing is taken within the City of London. We will work hard to bring offenders before the courts.